Charles John Kean (1811-1868), Actor and theatre manager; second son of Edmund Kean. Sitter associated with 28 portraits. Samuel John Stump (1778-1863). Artist associated with 9 portraits. George IV dies at Windsor on 26 June; William IV succeeds to the throne. Duke of Wellington resigns as Prime Minister to be succeeded by Earl Grey. 'Captain Swing' disturbances among agricultural districts in southern England. Taking their name from a mythical leader, hundreds of labourers break the threshing machines that threaten their winter employment. Liverpool and Manchester Railway opens; MP William Huskisson is run down by a train and killed at the inaugural ceremony. William Cobbett publishes Rural Rides; a nostalgic tribute to the English countryside which expresses dismay at the sweeping changes taking place. July Revolution in France overthrows the Bourbon dynasty. 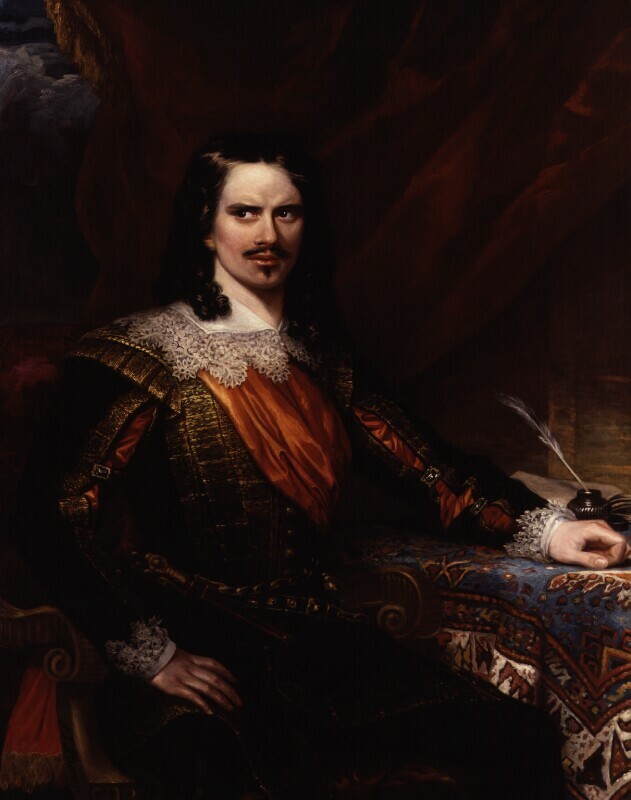 Charles X goes into exile in England and Louis Philippe, Duc d'Orleans is proclaimed King by the Chamber of Deputies who fear European opposition to the declaration of a second Republic.